Diego Maradona was an enigmatic and highly-skilled Argentinian football giant who is credited with taking his country to the top of the football world. The 1986 semi-finals saw arch-rivals Argentina and England face-off in a thrilling encounter that involved two of the most famous goals in football history, both of which were scored by Maradona. ‘The Hand of God’ was an unpenalized goal that Maradona scored with his hand and the second, that is considered to be ‘the greatest goal of all time’, saw Maradona dribble past five defenders and the goal keeper to take Argentina into the finals, which they eventually won. 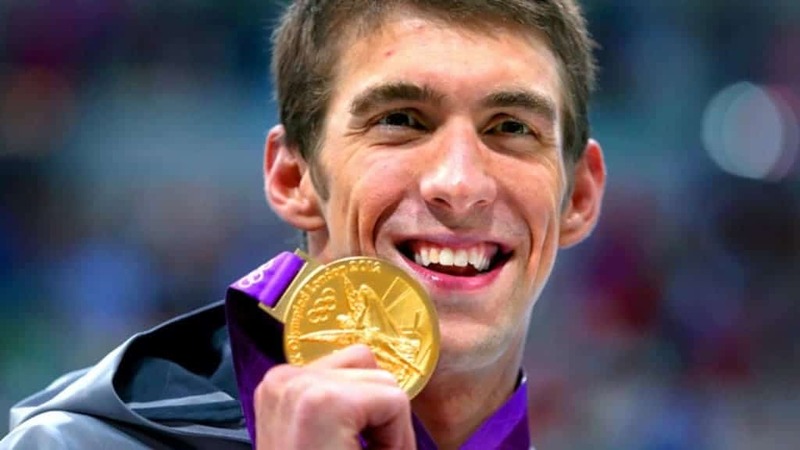 Michael Phelps became the most successful athlete in Olympic history when he took home 8 Gold medals in 2008. He overtook Mark Spitz’s 7 Gold medals and is currently considered one of the greatest athletes of all time. One facet surrounding sport that continues to remain fascinating is the breaking of ‘the barrier’. Whenever a seemingly impossible threshold is broken, it opens up future floodgates for records. 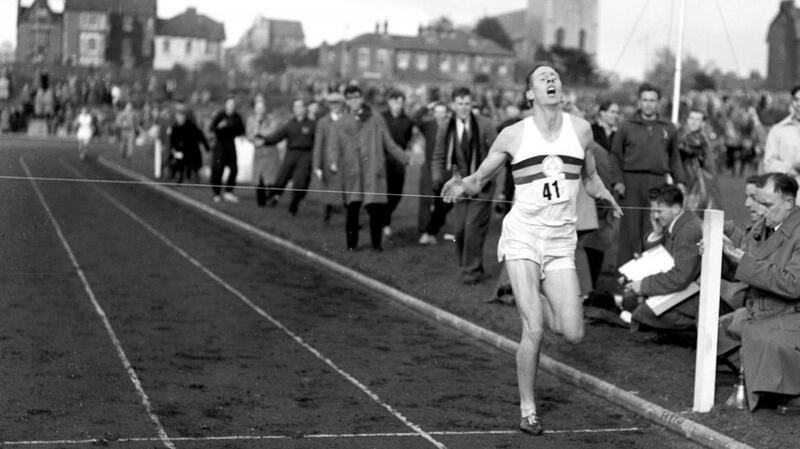 Many men have covered a mile in under 4 minutes, but when Roger Bannister first did it in 1954, it seemed nearly impossible at the time. His determination and perseverance set higher standards for all runners that came after him. Every fan of American Football is well-acquainted with Dwight Clark’s ‘legendary catch’. 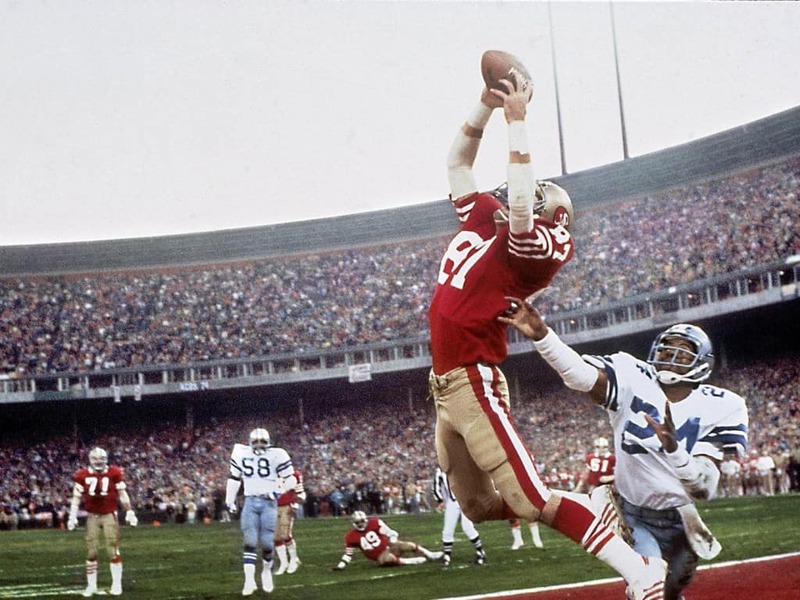 The 49er’s and the Cowboy’s were neck-to-neck for the most part of this 1982 NFC Championship game, but the brilliant catch taken by Clark with 51 seconds left in the game meant that the 49ers had secured one of the most memorable wins in the sport’s history. Setting a new world record in any sport requires a tremendous amount of hard work in order to literally inch past the previous record. 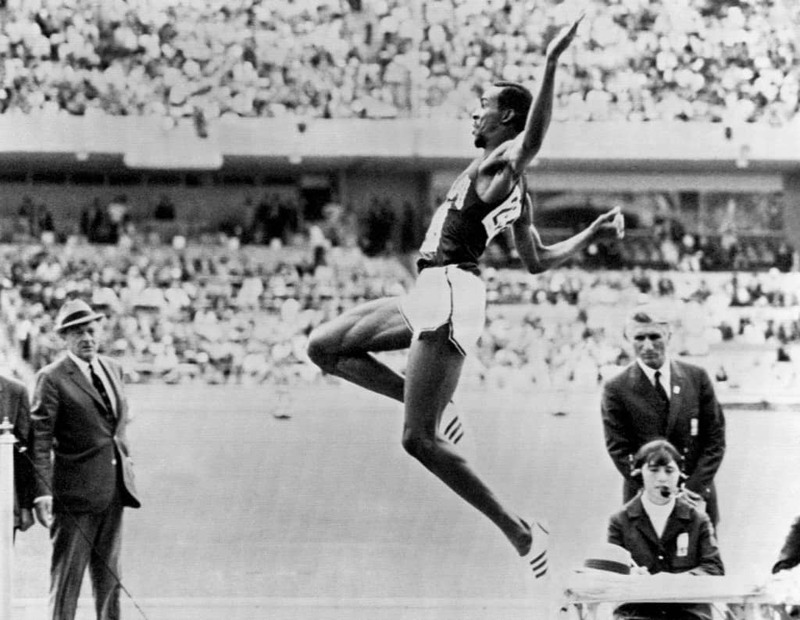 Bob Beamon made history at the 1968 Olympics by making a memorable leap and thrashing the previous record by nearly two feet. His record remained unbroken for 23 years until Mike Powell went past it by just two inches. Liverpool is one of the most successful clubs in football history. 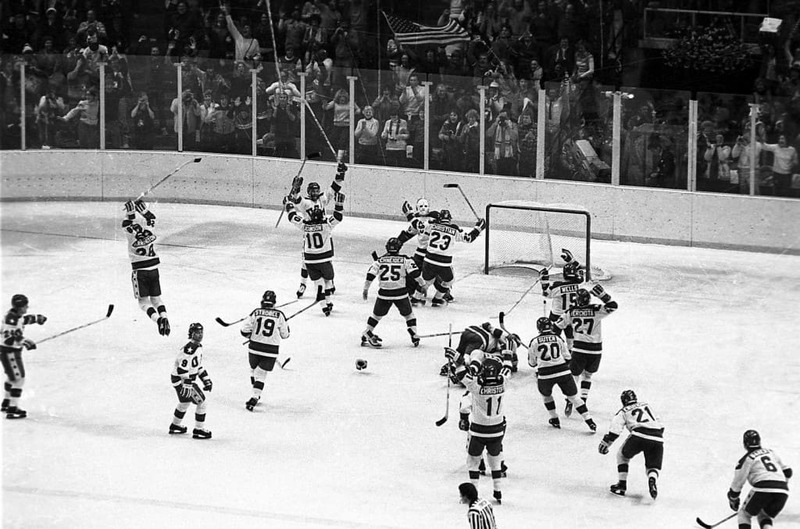 Their fifth win, however, remains the most memorable to this day. 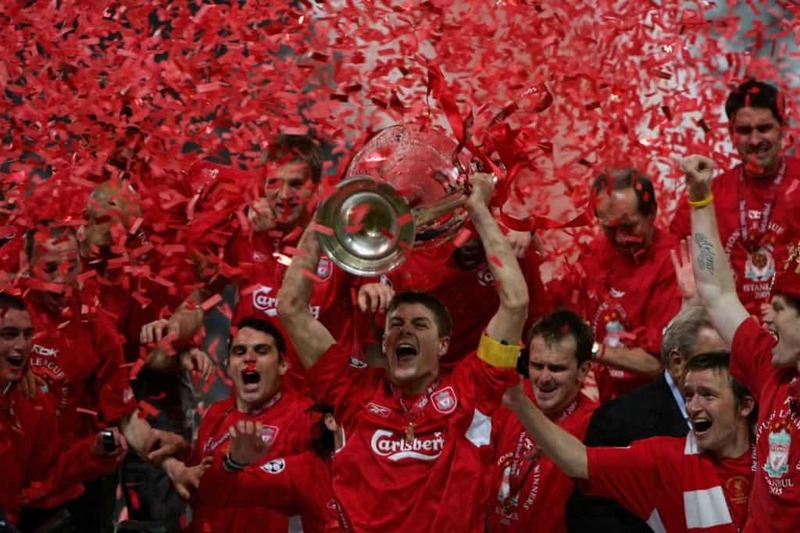 The Champions League final in 2005 saw them face off against AC Milan. The Italian giants were up by three goals by the end of the first half, but a memorable second half was to follow. Three goals and a thrilling penalty shootout later, Liverpool were champions once again. Bobby Thompson was responsible for what is considered the greatest home-run in baseball history. This classic match was held in 1951 between the Dodgers and the Giants. The Giants were trailing 4-1 in the bottom of the 9th innings. 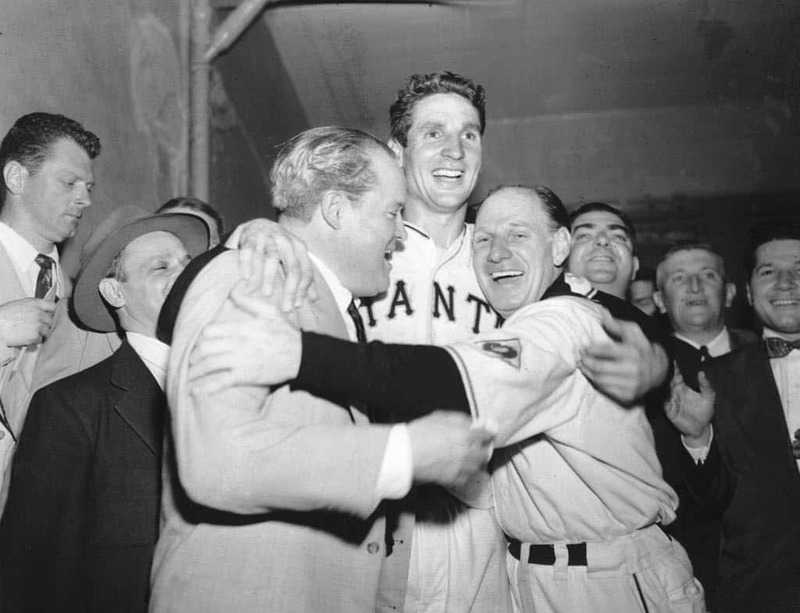 A miracle shot by Thompson stunned the world and his opponents, handing over the game to the Giants, 5-4. 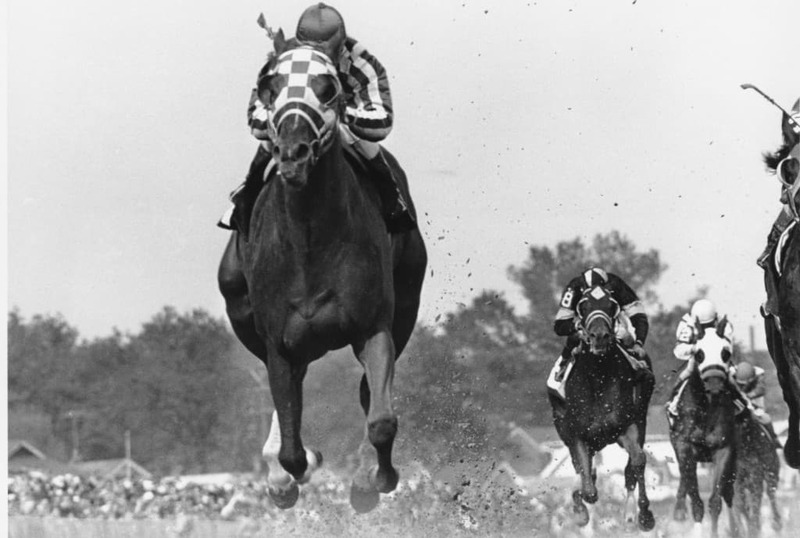 Secretariat is easily the most widely recognized horse in racing history. This champion became only the 9th horse to win the triple crown but is most noted for breaking the Belmont Stakes record by more than 2 seconds. Kerri Strug became a national hero when she performed the ‘one-footed vault’ at the 1996 Olympics. She had to solely rely on one foot because of severe damage to her ankle in her previous attempt. Despite the injury, she nailed the landing and took home the Gold, aside from a whole lot of respect and admiration from the world. Cricket has evolved into a batsman’s game but bowlers used to once wreak havoc on line-ups with their skill and guile. In 1956, Jim Laker bowled out 19 out of the 20 Australian batsman with his spin bowling. That record is still intact and will probably remain so for the rest of cricket history. Rivalries within sport makes for compelling viewing. 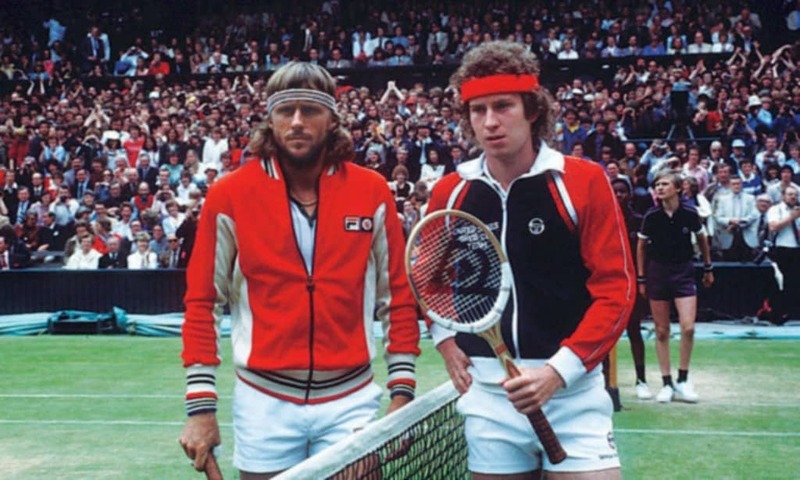 The most famous tennis rivalry of all time was shared between the ice-cool Bjorn Borg and the fiery John McEnroe. The 1980 Wimbledon final saw this rivalry in full flow as both players played their heart’s out to secure a win. 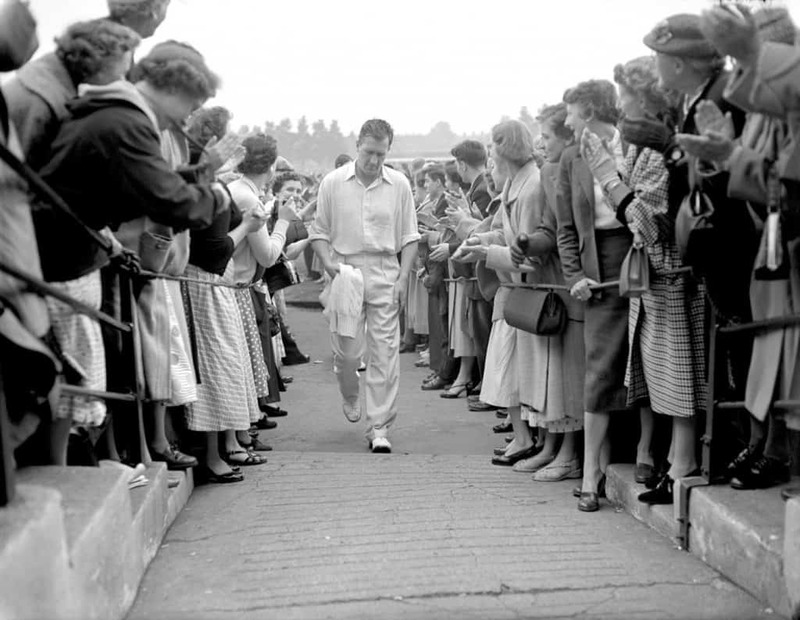 Bjorn eventually kept his cool to take his 5th consecutive Wimbledon title. The Olympics conducted before World War II saw a lot of political agenda being played out on the field. Hitler used the games to try and showcase Aryan superiority and highlight the inferiority of the African race. 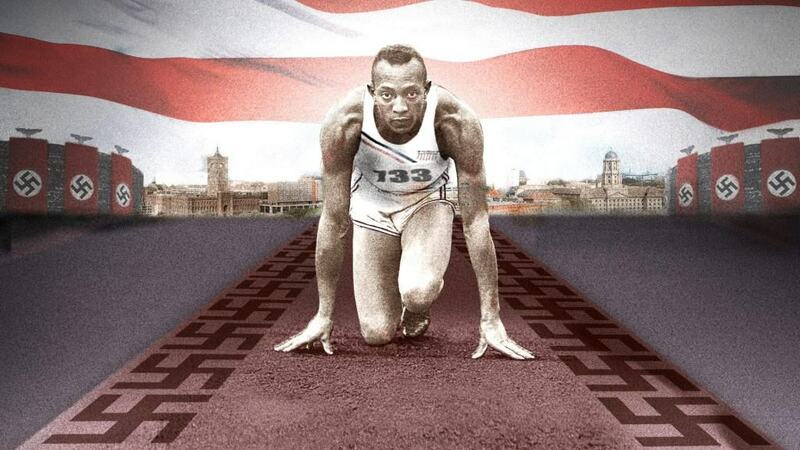 Jesse Owens shifted the momentum with his pace and determination, taking home four Gold medals and duly showcasing the strength of his people. Legacy can be a driving force in the life’s of most sportspersons. 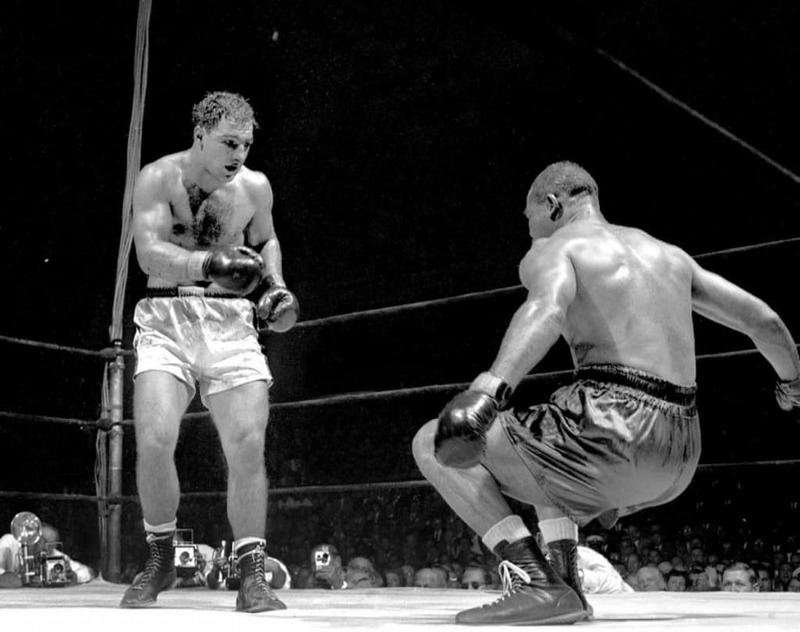 Rocky Marciano secured his legend by ending his boxing career with an undefeated streak of 49-0. 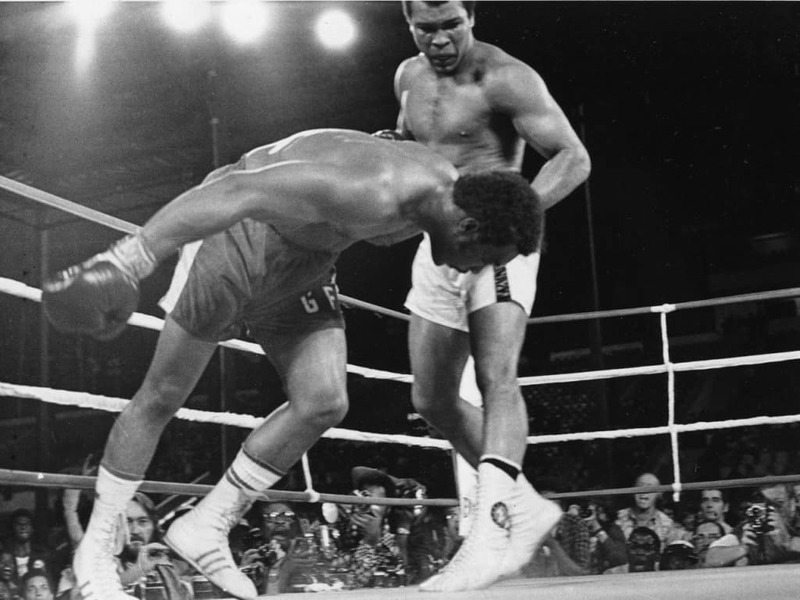 He even defended his title 6 times during this miracle run. Another legacy that managed to define the career of an athlete. 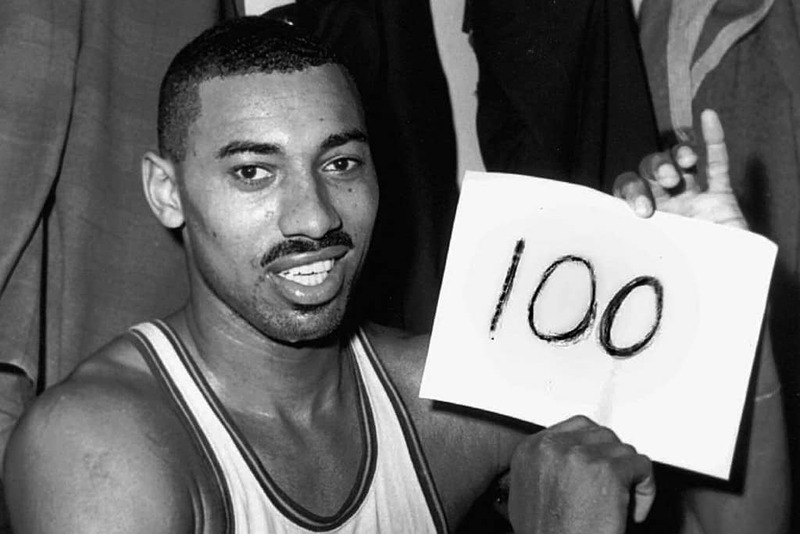 Wilt Chamberlain was always a high-scorer in any team. 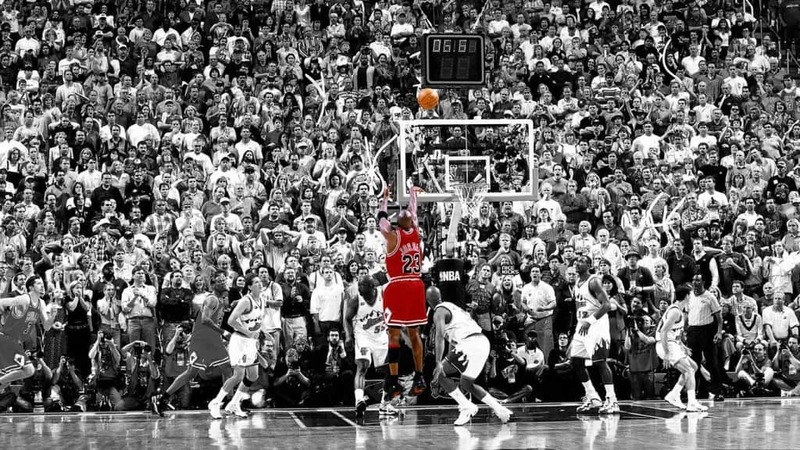 His 100-point game in 1962, however, went down in history as one of the greatest personal achievements in any sport. 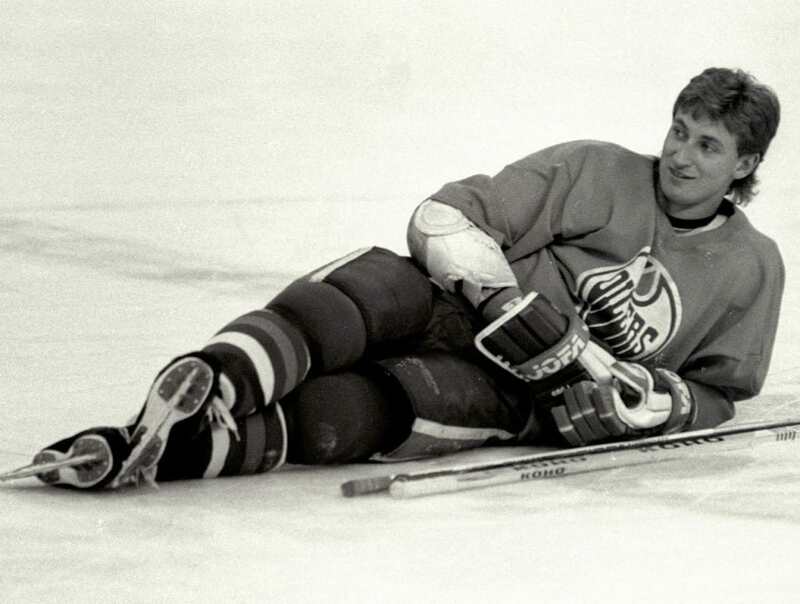 The greatest ice-hockey player of all time, ‘The Great One’, Wayne Gretzky managed to achieve nearly everything he set out to in the sport, and maybe more. The highlight of his career revolved around the moment he became the leading point scorer in NHL history. 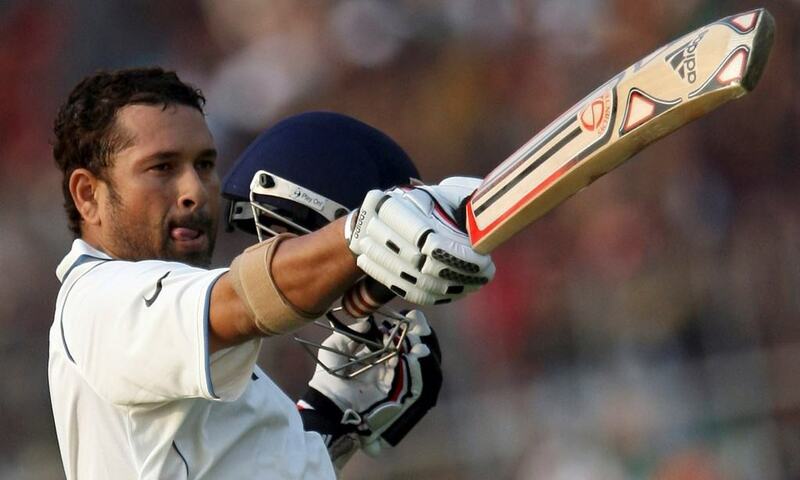 On March 16th 2012, Sachin Tendulkar achieved a feat no one deemed possible in cricket. By scoring a hundred centuries in one-day and test cricket, thus cementing his place as one of the greatest cricketers of all time.